Bharat and Dorris, who are known for creating the “flawless look”, are one of the ruling icons in the makeup industry. Having completed more than 25 years in the profession, make-up artist & hair stylist, Bharat & Dorris Godambe have followed their passion and broadened their horizons by endorsing their own brand of cosmetics, “B & D”. 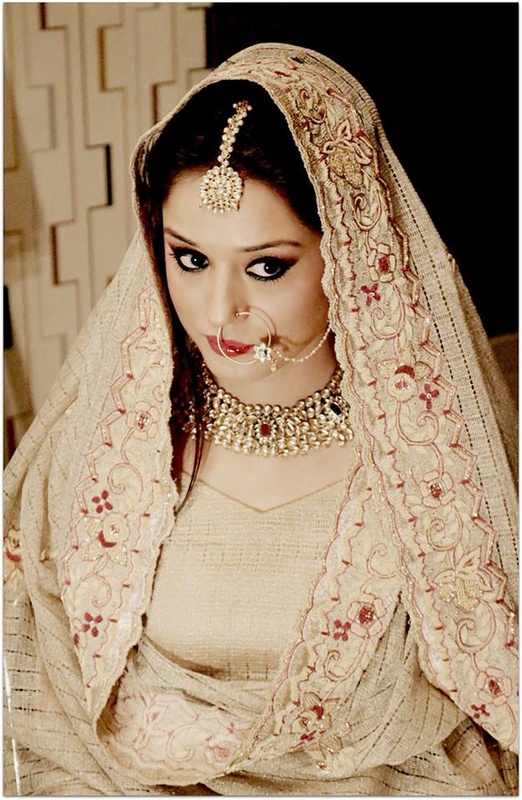 It for the very first time that Indian market has seen make-up artists endorsing their own line of cosmetics. From bridal make-up to ad films, from Miss India pageant to Bollywood, in their many years of work, there isn’t a single actor or actress who has not had the magical touch either in hair or in make-up from the expert hands of Bharat and Dorris. 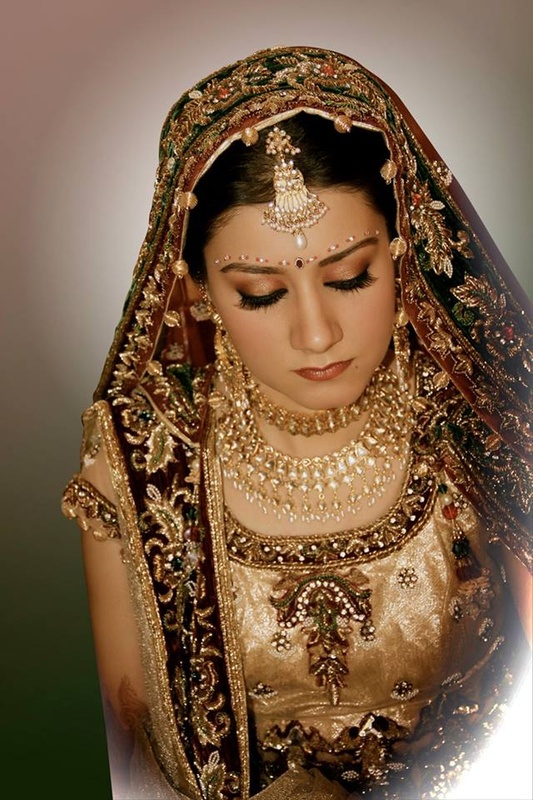 Bharat & Dorris Makeup is a Bridal Makeup Artist based out of Mumbai . Bharat & Dorris Makeup's telephone number is 76-66-77-88-99, Bharat & Dorris Makeup website address is http://www.bharatdorris.com/index.php, Facebook page is Bharat & Dorris Makeup and address is New Link Rd, Mumbai, Maharashtra, India. 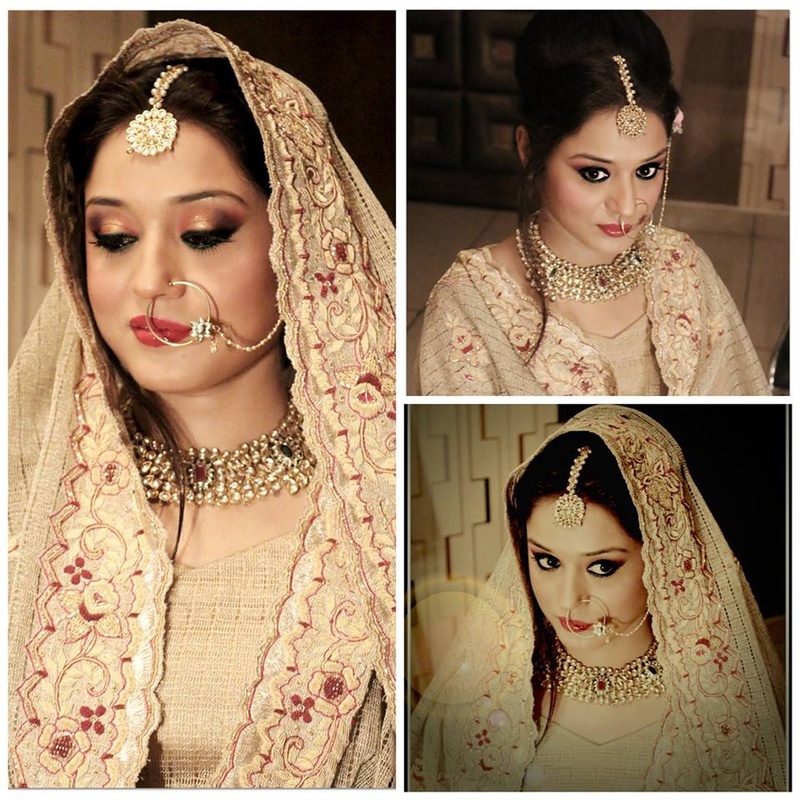 In terms of pricing Bharat & Dorris Makeup offers various packages starting at Rs 20000/-. There are 1 albums here at Weddingz -- suggest you have a look. 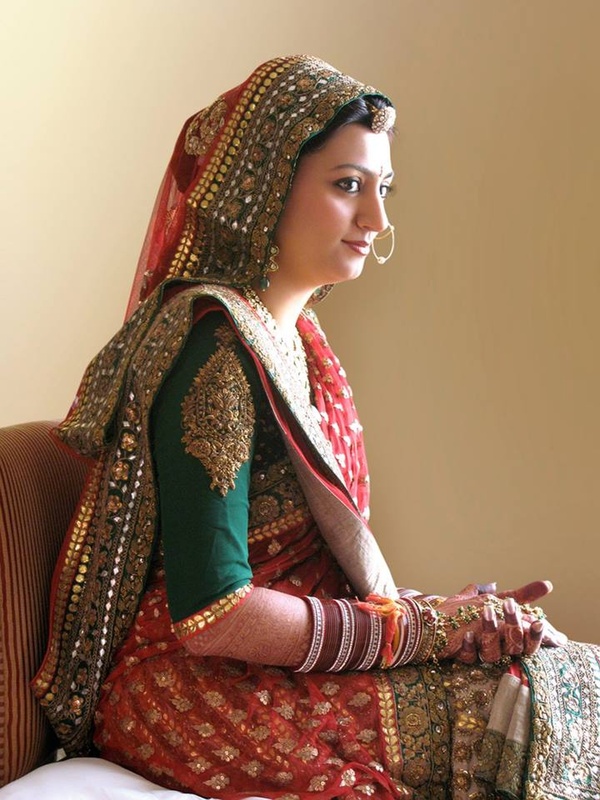 Call weddingz.in to book Bharat & Dorris Makeup at guaranteed prices and with peace of mind.